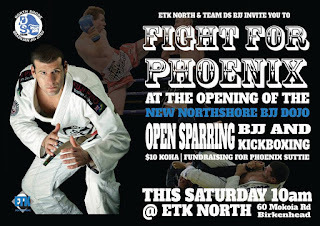 FIGHT FOR PHOENIX - Fundraiser. 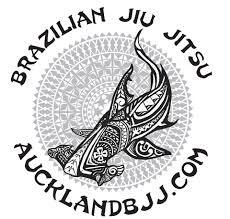 Join us in a open sparring day and celebrate the opening of the New BJJ dojo - Northshore BJJ - with the DS Team BJJ DS team AND the ETK Team ! We will also be fundraising for Phoenix to raise money for his treatment. 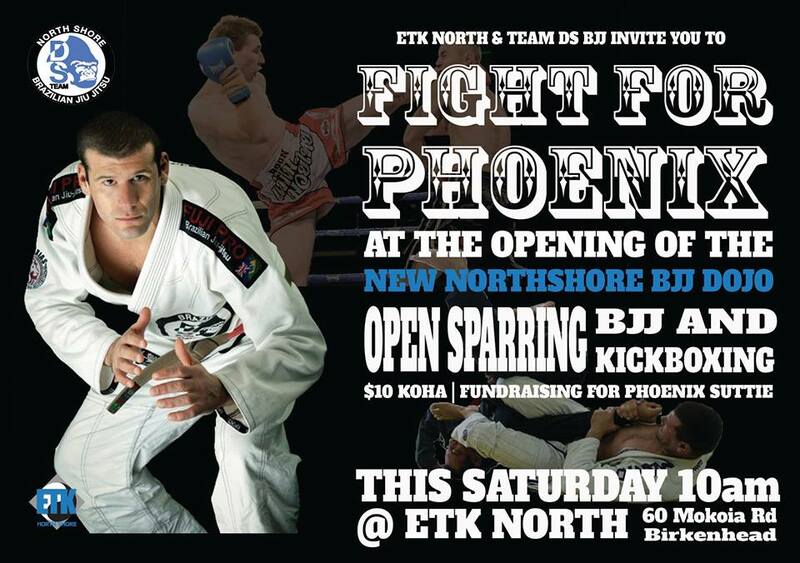 COME FIGHT FOR HIM ON SATURDAY! Phoenix was diagnosed with severe spastic quadraplegic cerebral palsy soon after birth. His parents Arna and Jason Suttie were told he would never walk or talk however are determined to defy the odds. Stem cell therapy has shown promising results in some children and Phoenix has been approved for 25 day treatment abroad in September. The programme will include umbilical cord blood stem cell (UCBSC) injections, physical and occupational rehabilitation, aqua-therapy, acupuncture, massage, hyperbaric oxygen therapy and transcranial magnetic stimulation. They need to raise $50,000 for this trip, so thank you for your generosity and support of our fundraising efforts. His name is Phoenix, and he will rise.